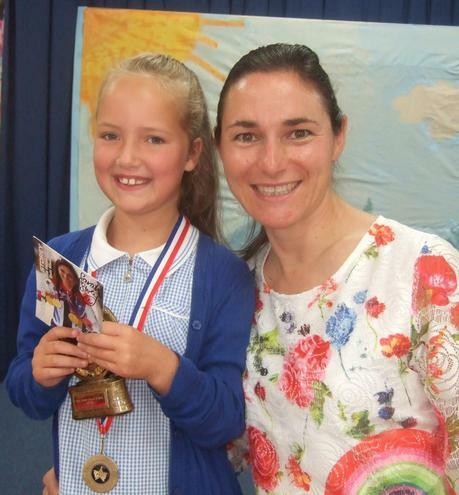 Congratulations go to Lilly in Year 4 for achieving the Dame Sarah Storey award this term. Lilly was chosen for her continuing resilient attitude over the year, and for always having a big smile on her face, no matter how hard the challenge is. Dame Sarah presented the award in a whole school assembly; Lilly got a trophy, medal and signed photo of Sarah. Well done Lilly; we are very proud of you!